This marks the first full-time academic role for Douglas Rushkoff, a prolific media theorist, award-winning author and documentarian considered one of the most influential thinkers of the digital age. 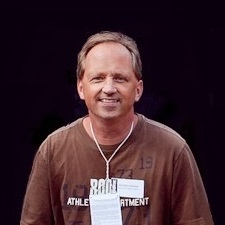 Starting this August, he will help lead the development of a new Master of Arts in Media Studies program that will address the technological and market forces that dominate our daily lives. 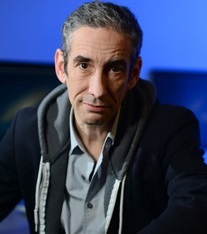 Rushkoff, who holds a PhD in New Media and Digital Culture, is the author of over a dozen best-selling books, the winner of the first Neil Postman Award for Career Achievement in Public Intellectual Activity and creator of four award-winning PBS Frontline documentaries on the cultural and societal impact of media and the media industry.